11- Fish nutrition Central Laboratory for Aquaculture Research, Abbasa, Sharkia, A.R.C. Egypt. 22- Fish production Central Laboratory for Aquaculture Research, Abbasa, Sharkia, A.R.C. Egypt. 33- Fish Health and Management Central Laboratory for Aquaculture Research, Abbasa, Sharkia, A.R.C. Egypt. of OSM in ration did not significantly affect whole-body Dry Matter (DM) and Crude Protein (CP). 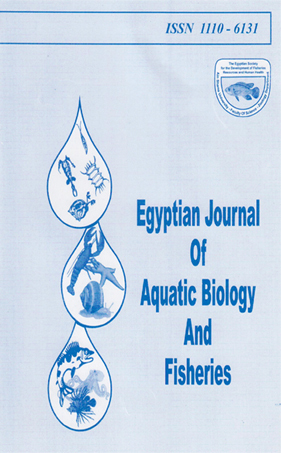 Based on results obtained in this study and on the economical evaluation, it could be concluded that, replacement of FM by OSM up to 50% in tilapia ration but 25% in mullet ration reduced feed costs/kg diet.